Kate Freudenheim is a local Tulsan. 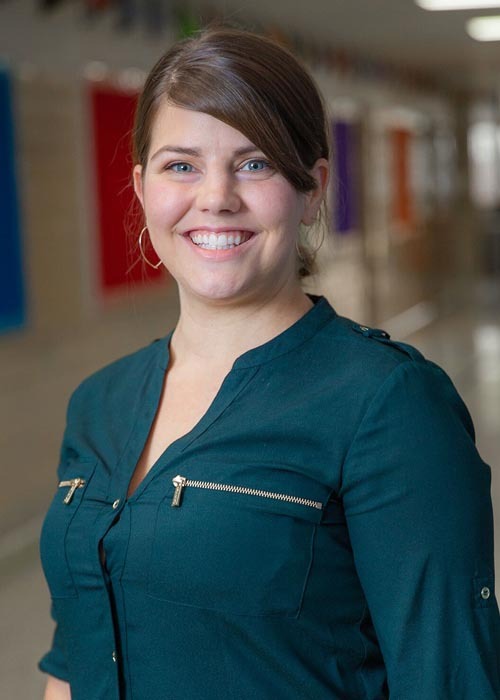 She began her career in education when she joined Teach for America in 2010. During her time in the corps, she taught middle school Math and Science to students with special needs. Two years later, Mrs. Freudenheim left to teach General Ed. Math for three years at KIPP Tulsa College Prep. In 2015, Mrs. Freudenheim began her work with Tulsa Honor Academy as an operations fellow getting to participate in the formation and planning of the school. She served as the Founding Dean of Students for the first two years of THA’s existence before transitioning into her role as the Assistant School Leader. She now serves as the Middle School Principal. Mrs. Freudenheim graduated in 2009 from The University of New Mexico with a BA in Communication. She holds her Master’s Degree in Education Administration from the University of Oklahoma.